Nvidia catches up with BattleCry Studios’ Design Director at E3 2015. Battlecry's E3 2015 trailer showcases gameplay and reveals the new Han Republic faction. 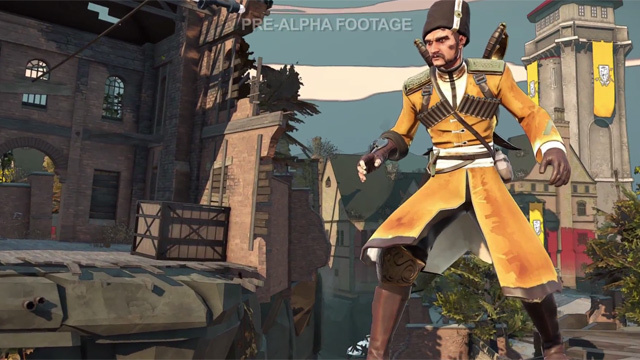 Bethesda shares a look at three of the Battlecry classes in this alpha gameplay teaser. 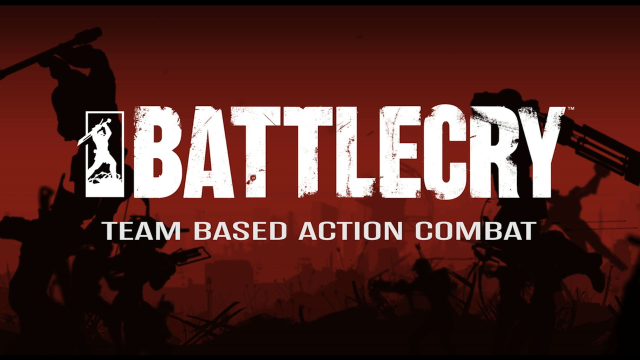 Battlecry showcases its moved with a promised beta test of 2015.